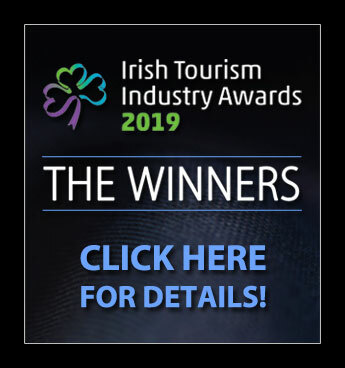 Congratulations to all of the Winners at The Irish Tourism Industry Awards 2019! The next Irish Tourism Industry Awards will take place in early 2021. Full details will be published here when available. The Irish Tourism Industry Awards give recognition to and promote people, companies and organisations – overseas and at home – that have made significant contributions to developing, marketing, selling and delivering improved visitor experiences in Ireland and to increasing the number of visitors from overseas.